The mission of the Mature Adults Ministry is to address the concerns and conditions of mature adults in our church and community so that the adults may grow in their understanding of themselves and the Christian faith; and, so that their quality of life maybe improved. Fourth Tuesdays at 10:00 a.m. The Married Couples Ministry will reach out to all married couples; to empower and nurture them, through the study of God’s word, which is their blueprint for building a God-honoring marriage and family relationship. 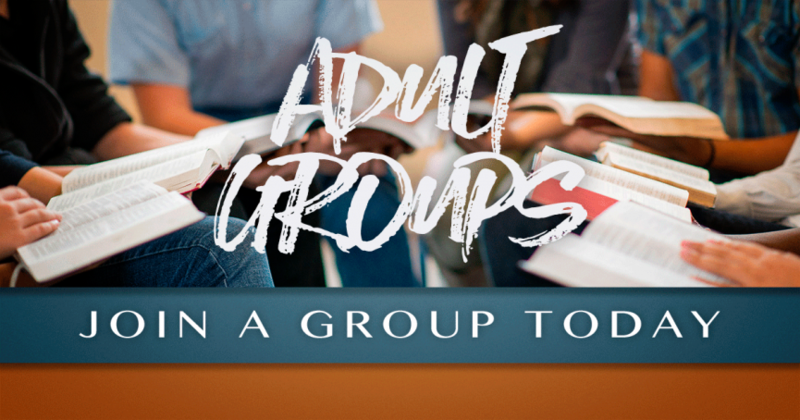 The Married Couples Ministry offers small-group home bible studies throughout the Metroplex. They are designed to help couples build a Godly marriage, remain committed to their marriage vows, grow closer than you ever thought possible and develop lifelong friendship with each other. The studies are opened to all couples within or outside The Park community. The United Methodist Men of The Park endeavor to build a coalition of men to unite the body of Christ by networking, being in constant prayer and keeping God at the forefront of all that we do. We will provide a dedicated ministry for building men spiritually and involving men in the total ministry of the church. We will provide opportunities for men to showcase their God-given talents and gifts to make our church and community a place where God is large and in-charge. 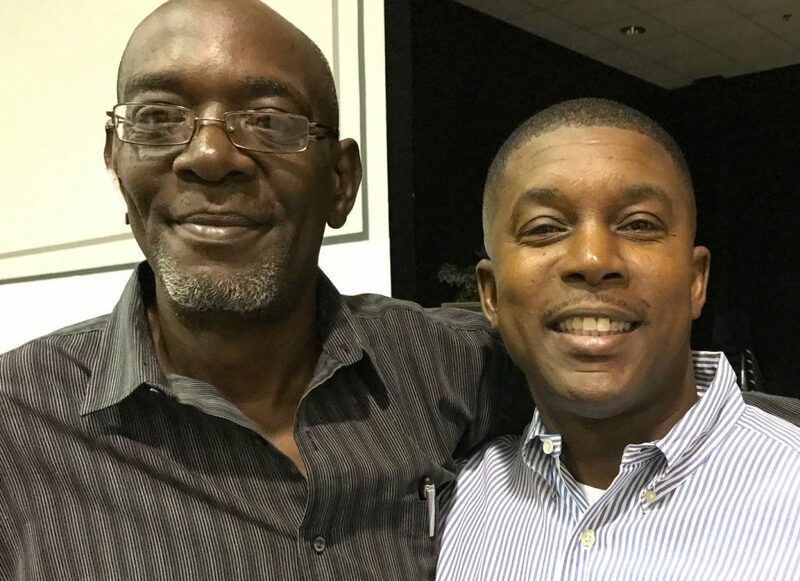 The co-chairmen of the United Methodist Men ministry of The Park are Van Lloyd & Chris Miller (pictured right). United Methodist Women shall be a community of women whose purpose is to know God and to experience freedom as whole persons through Jesus Christ: to develop a creative, supportive fellowship; and to expand concepts of mission through participation in global ministries of the Church. Status and Role of Women (SROW) is a committee of faith-filled and prayerful women who, in the spirit of unity, intend to inspire, empower and nurture women into achieving God-centered lives. The mission is to equip and encourage women to participate and lead in all capacities of the church and be a support mechanism for The Park community. The Park is a community of faith. We accept the call of God to be nurturing caring servants. We are committed to the task of being the Image of Jesus Christ as He is revealed in the Scriptures. We willingly make available our time, talent and tithes to this church community by engaging in Christian outreach and evangelism, through the study and practice of God’s Word. Every fourth Sunday after worship.